"Presence of mind in training and practice of the Martial Sciences" Greetings Family, this is our topic for Friday 7/10/2015. Join your host Soke Haisan Kaleak and his co-host Salim al-Rashid Hanshi as we discuss this Very Timely topic. Do you have the presence of mind in a threatening situation? This applies to Martial Artist and Non-Martial Artist alike. 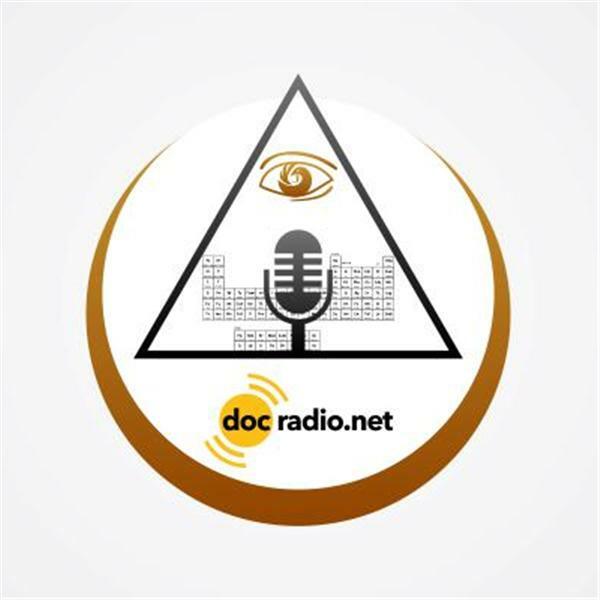 Reach on your browsers @Docradio.net or by phone (646) 716-6825 at 8pm. And as always.."it would not be family without you"! !